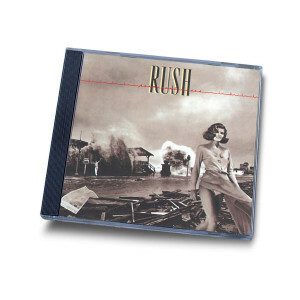 From The Rush Remasters Series. Newly 20-bit remastered from the original master tapes. Enhanced packaging faithful to the original album release in 1980.